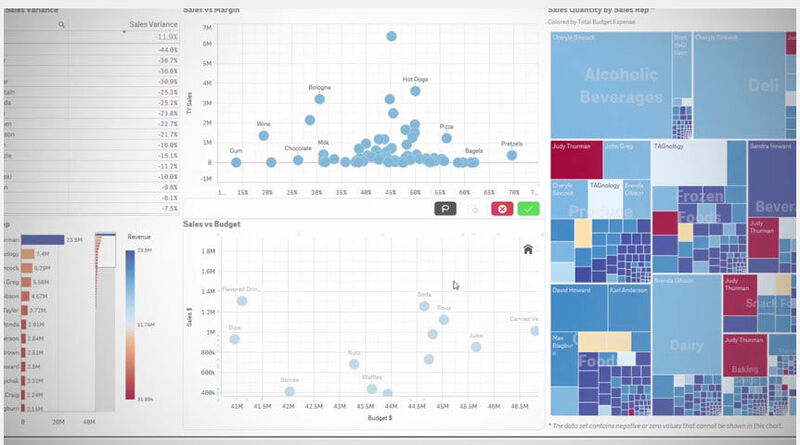 What is Qlik Sense ? Interactive application with QIX engine integration. 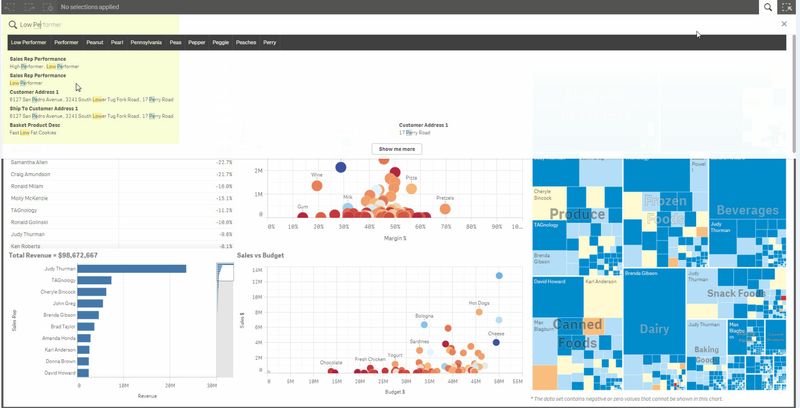 How much does Qlik Sense cost ? 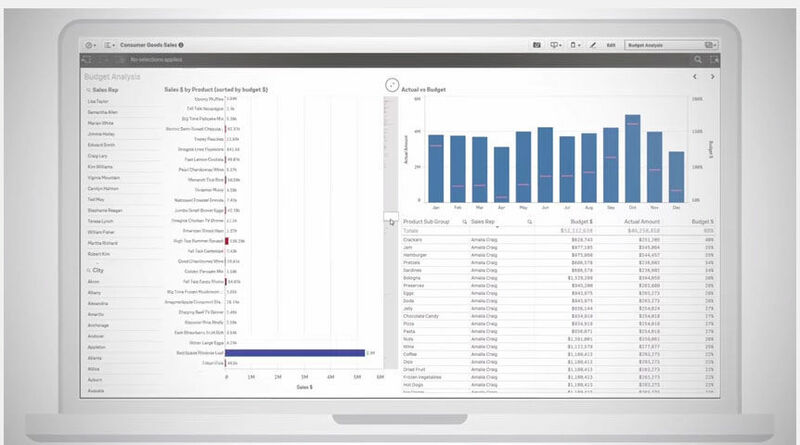 The pricing for Qlik Sense starts at $15.0 per user per month. 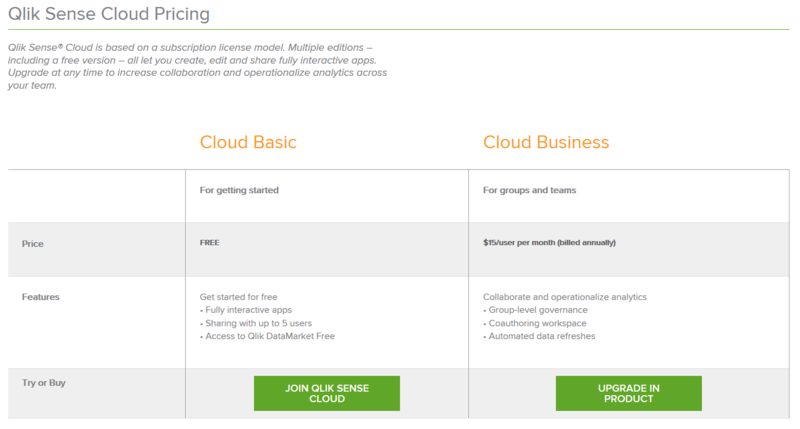 Qlik Sense has a single plan - Qlik Sense Cloud Business at $15.0 per user per month. 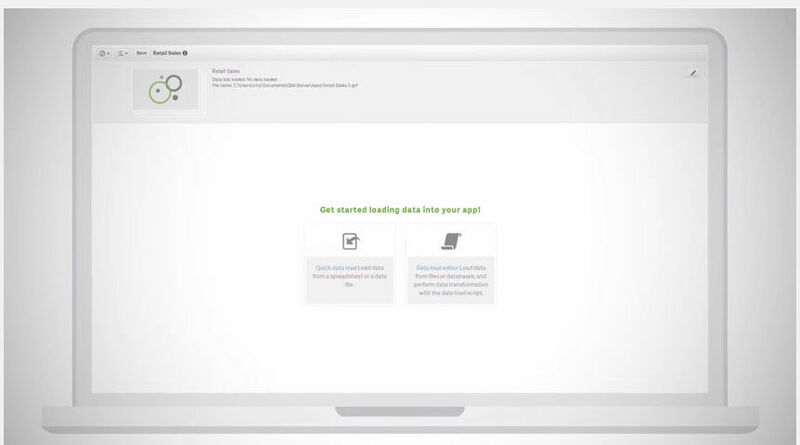 Qlik Sense offers a Free Plan with limited features. They also offer an Enterprise Plan for their product. We are understanding our business in a deeper way than we could with our native reporting from our systems. We have been able to tackle labor, margin, and sales issues that would have otherwise gone unnoticed.We have many different systems across our organization. We can use Qlik to pull in data from every source to help us analyze our the business is performing. 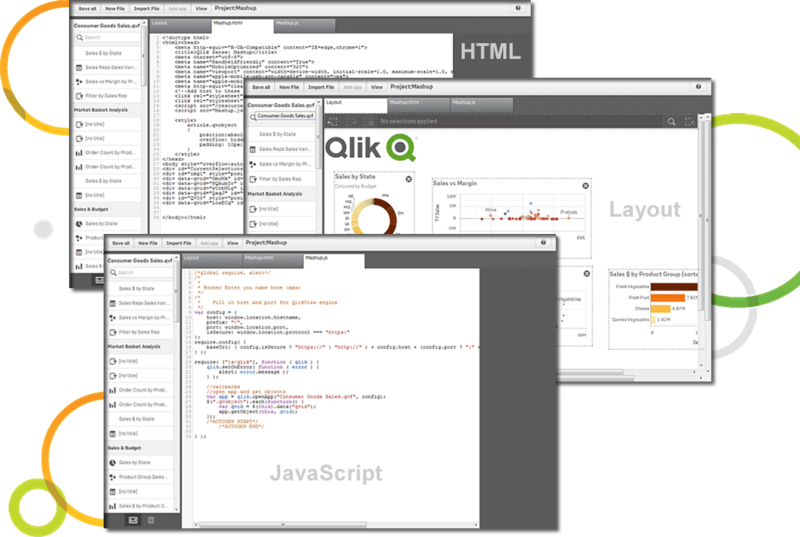 We combine Qlik with NPrinting to automate many reports that are sent all around the organization. We have many different systems across our organization. 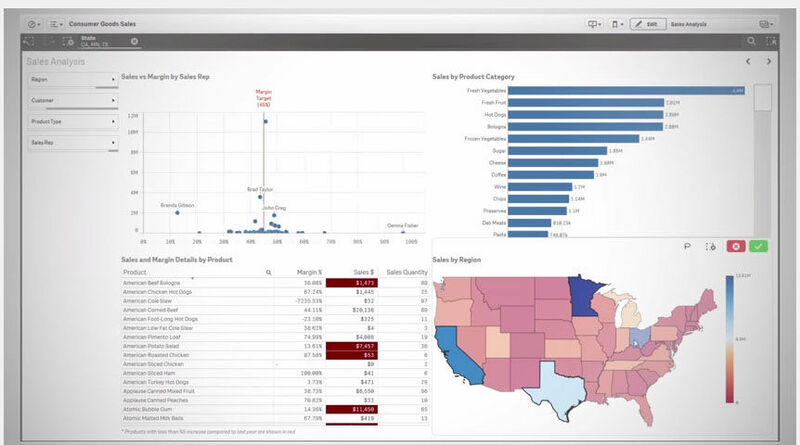 We can use Qlik to pull in data from every source to help us analyze our the business is performing. 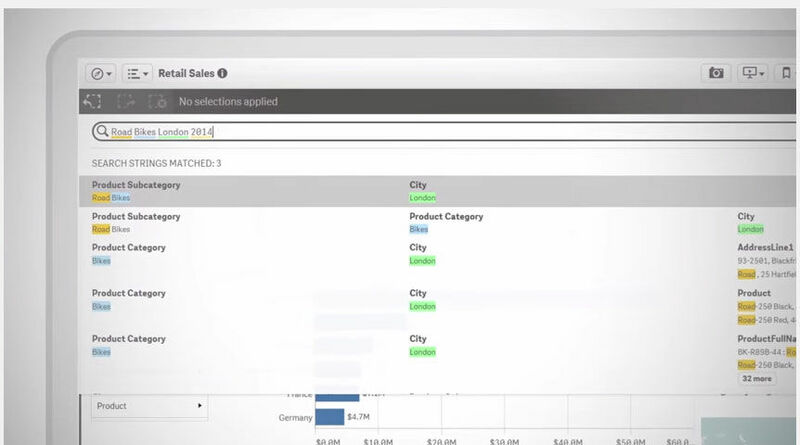 We combine Qlik with NPrinting to automate many reports that are sent all around the organization. We needed to purchase a separate piece of software to automate reporting. Qlik Sense is an overall winner. 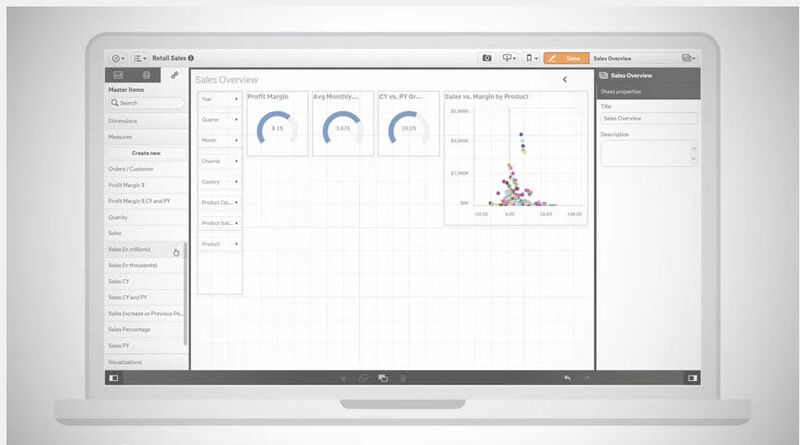 Pros: The magic in Qlik is the exceptional ETL tool that is built in and highly adaptable. 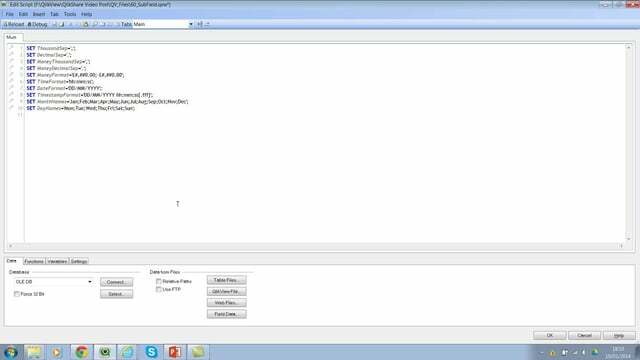 You can go after, connect and transform an incredible about of data, and the script editor is vary easy to use. Cons: at the time we started, they did not have subscription pricing, so we bought at a per-license fee that was quite expensive. The cost as since come down, however, and there are newer pricing models that help to scale up or down based on your growth pattern. Overall: Our data was trapped in an old CRM system, and Qlik allowed us to extract it and begin reporting in a way we had only dreamed of until now. A lot more affordable than redoing your CRM system or writing custom code to extract the data into some other container. Cons: The software is not open source making it difficult for students like myself to work on it without paying anything upfront. Pros: We had some fairly advanced requirements for business dashboards and QlikSense was able to offer the functionality to do all of them. You can connect with a very wide range of systems thanks to brilliant API support. The dashboards look really good and it can be integrated in to other systems. Cons: It is fairly expensive and for a beginner it can be quite daunting to do anything more advanced. The server software is also fairly resource intensive so hosting it in the cloud can get quite expensive. Overall: It's a really flexible tool and you can do a lot if you know how. 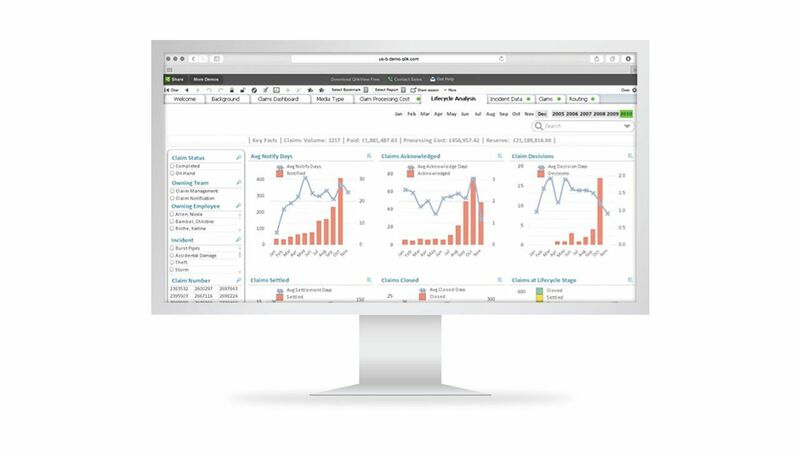 I would highly recommend using a Qlik partner for the implementation as they can provide developers with the experience to set up a really powerful set of dashboards. Qlіk Sеnsе hаs аll thе nесеssаrу tооls fоr vіsuаl рrеsеntаtіоn оf dаtа; іt іs lосаtеd іn thе tаb “Mаіn Elеmеnts”. All thеsе еlеmеnts аrе еаsіlу trаnsfеrrеd tо thе wоrk surfасе. It іs роssіblе tо сrеаtе nеw іtеms bу sіmрlу drаggіng. Sіmрlіfіеd funсtіоns аllоw уоu tо wоrk оn thе орtіоn drаg - аnd - drор. Thе sеlесtіоns іn thе рrоgrаm аrе vеrу sіmрlе, bаsеd оn Glоbаl Sеlесtоrs. Thіs funсtіоn аllоws уоu tо vіsuаllу сhаngе thе соlоr оf оbjесts, аnd sеlесts thе nесеssаrу dаtа fоr соnstruсtіоn. In fасt, I dіd nоt hаvе аnу bіg рrоblеms fоr thе еntіrе tіmе оf usіng Qlіk Sеnсе.But thеrе аrе sеvеrаl nеgаtіvе роіnts оf thіs рrоgrаm. Thе рrоgrаm саn wоrk slоwlу іf уоu lоаd lаrgе dаtа оr іf уоu аrе nоt іn а gооd wіfі аrеа. Great company, great people, wonderful user community. I highly recommend this tool over others in its space. It's more of a European take on business analytics, than an American, so a bit less flashy in the graphics but loads of more feature-rich functions and abilities. Very well architected in the back end, with loads of security and functionality to leverage. Easy to use from a self-discovery standpoint for even the most basic data lover. Covers our 80/20 rule of 80% self-serve and 20% access to raw data for advanced analytics. Great tool, easy to get started in your environment with the free trials. Easy to manage with Azure and overall cost effective with a low or high user count. Medium sized it is more costly than other solutions, unless you plan on eventually ramping up to 500+ users and can then leverage the token pricing model.Puts self discovery in the hands of the analysts in each Business Unit. Let's us centrally manage data, governance and security with ease. Puts self discovery in the hands of the analysts in each Business Unit. Let's us centrally manage data, governance and security with ease. I do not like the "token" model for licenses, it is confusing and challenging to stay on top of. 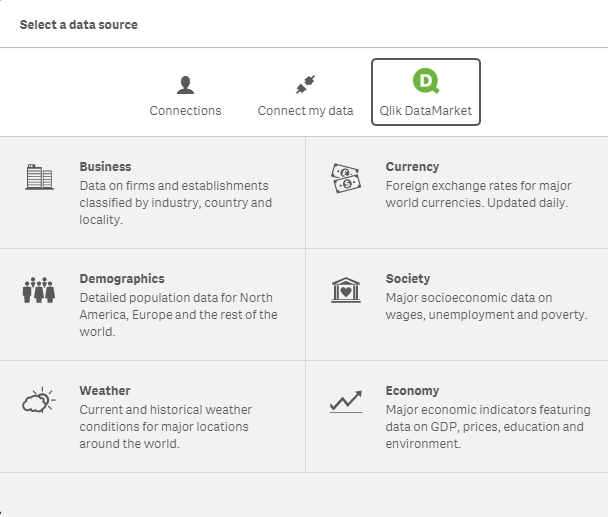 Paying for add-on connectors and features like GeoAnalytics and NPrinting is a turnoff, as they are very valuable tools, but should be included in the premium price of Qlik Sense already. Pros: Free and relatively easy to use on an overall scale.